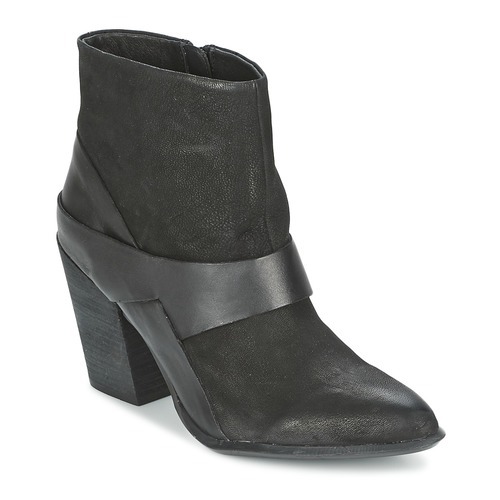 If you're after ankle boots that can be dressed up or down, this pair are perfect. 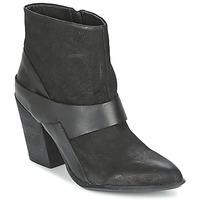 So feminine, they feature a leather upper and a synthetic outer sole. A high heel will enhance your femininity. Aldo knows how to please women!